*Vintage made modern! Infuse a perennial favorite with pizzazz. *16 projects, 4 bonus project variations, and 5 alternate colorways for loads of options. 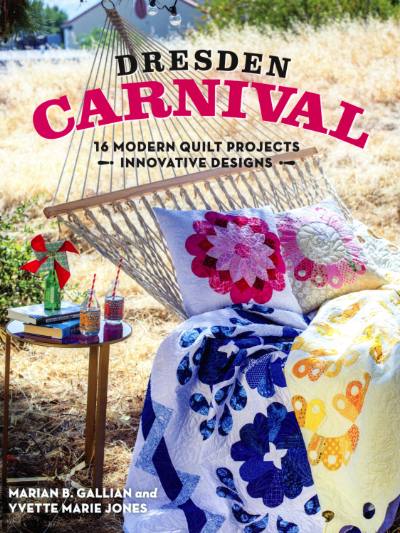 *Fresh ideas for everyone from beginners to more advanced quilters.